What? 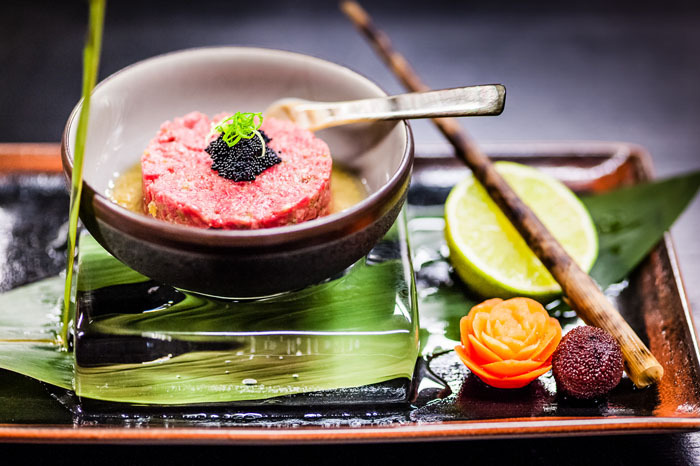 Visit the recently revamped Buddha-Bar in Knightsbridge for stylish pan-Asian fare. Buddha-Bar is a new gem for decadent dining, combining good food, music and an extensive drinks list. Look out for the Buddha-Bar chicken salad, crunchy sushi and smoked duck and foie gras gyoza.